Dec. 25, 1921 ~ Oct. 22, 2017 - He spent twenty years in naval aviation and lived with his family in the US, Bermuda, Peru and Taiwan after which he retired with an honorable discharge. Chuck was born in Andernoch, Germany on Christmas Day 1921. The son of a German woman who had married an American soldier stationed in Germany. They returned to the US just three months after his birth. Chuck grew up on a farm in the Columbia River Gorge and joined the navy in 1940 just after graduation from Goldendale High School in Washington State. Chuck's first duty station was with an aircraft squadron at Pearl Harbor, Hawaii. He was there during the Japanese attack on Dec.7, 1941. 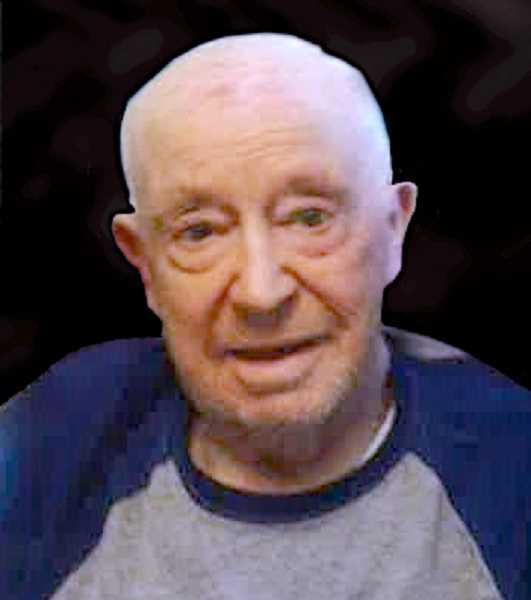 He spent twenty years in naval aviation and lived with his family in the US, Bermuda, Peru and Taiwan after which he retired with an honorable discharge. Using the GI Bill he attended the University of WA and graduated with a master's degree in education. After fifteen years of teaching in a junior high school on the outskirts of Seattle he retired and moved to Oregon. He was preceded in death by three younger brothers and his daughter Pamela. He is survived by his wife Mary, daughter Chica Carlson and two stepdaughters, Shelia Clanin and Linda Swanberg.